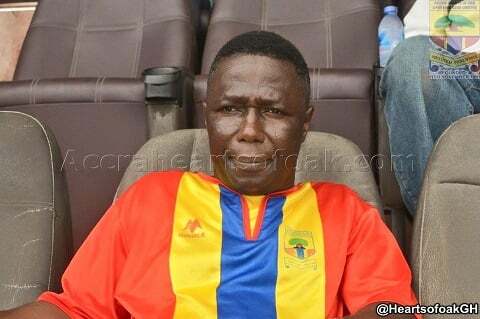 Hearts of Oak Board Member Alhaji Akambi insists his side can qualify to play in Africa next season despite losing two games out of three in the ongoing Special Competition. 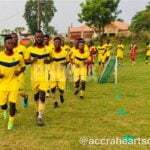 The Phobians lost against Karela on match day three at the Cosby Awuah Memorial Park in Ayinese. 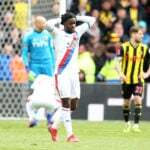 Diawise Taylor’s only goal of the game condemned Hearts to their second defeat of the competition. They lost to Elmina Sharks in match day two. "It is our target to win all our matches and qualify to Africa next season so we can't use just three games to judge the team. 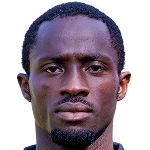 We have more games to play so the supporters should calm down and keep supporting the team", he told Ash FM. On the performance of the team after their last three games he said: “Friendly matches are different from competitive matches so I know the team will get it's best form with time. 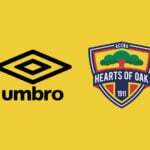 Hearts of Oak have a compact team with the best players so I know we will find our scoring boots soon because the players are playing a very beautiful game". 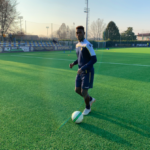 He added that here have been a lot of improvements in the team since Kim Grant took over and pleaded with the supporters to give the team sometime to adjust to the competition. 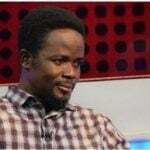 "There are a lot of improvements in the Hearts of Oak team though we are not winning because, we are playing good football so we just have to give the team sometime"
"I know the Coach will work on all the short falls within the team towards our next games and I hope we will see an improved Hearts of Oak team in our next games"